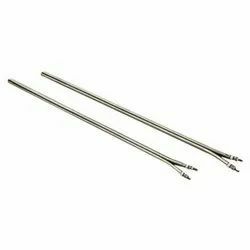 Our range of products include high performance cartridge heater, cartridge heaters and d type cartridge heater. Keeping in sync with the current advancement of the industry, we are engaged in providing High Density Cartridge Heater to our precious clients. Manufactured in compliance with the set industry norms and condition, spare parts are highly applicable in various machines. Furthermore, these products are tested on various quality parameters to ensure flawlessness and ensure quality. 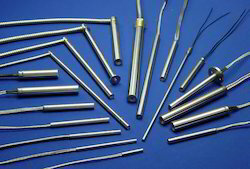 we are the leading manufacturer and supplier of Cartridge Heaters. 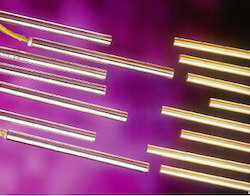 Our products are widely appreciated for its performance and heating effect. Apart from this, our clients can buy these products from us at nominal price.